Freshers week is here and students are celebrating all over the city this week, but how do you survive an epic two weeks of partying? Read the low down on how to survive the toughest week of all for students with our handy guide to surviving fresher’s week, which is going to include long nights of loud music and drinking, lots and lots of drinking. Don’t go too mad on the alcohol. Yes the drinks prices are crazy stupid, and you feel a bit nervous going out with a bunch of people you’ve never met before, but don’t be that person who is remembered for the next three years for throwing up over their own shoes, revealing a bit more of themselves than they should of done and had to be carried home. Get your fancy dress outfits sorted. Fancy dress usually play a big part in freshers, with themed events often taking place over the course of the week. The same themes are normally used over and over so you might want to pack a Britney Spears school uniform, a ‘what I wanted to be when I grow up outfit’ and a hula skirt. Budget properly. Student nights are dirt cheap with lots of enticing food and drink offers, but it’s important to not to overspend in these first few weeks of term. Set your limit by taking out a certain amount of cash with you each night , and don’t take your bank card! Your balance (and liver) will thank you for it! Remember to eat! Don’t just budget your Fresher’s Week for alcohol, keep some money aside for an actual meal or two. 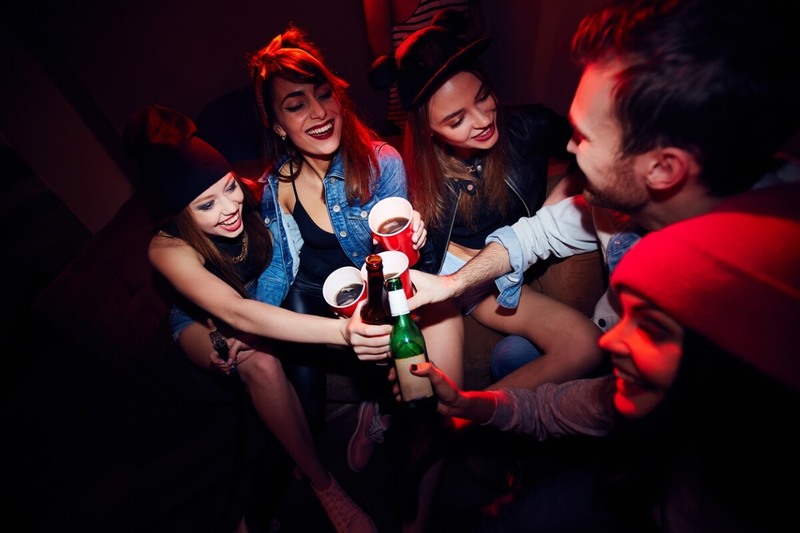 Heavy partying and a very busy uni schedule can soon take it’s toll on your health and skin! Head to the fresher’s fairs. There’s loads of great societies to join, and you can usually get your fill of freebies. Let the folks know you’re alive. Sometimes when you’re away from home it can be all too easy to forget Mum and Dad when you’re having so much fun. Just give them a call every few days to let them know you’re safe and well. Have fun. You’ll only get to be a fresher once, so make the most of your first few weeks in your new uni and new city.